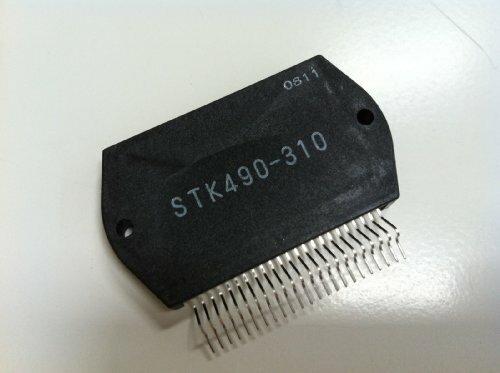 STK490-310 + Heat Sink Compound ORIGINAL NEW SANYO by Sanyo at Wakaf Center. Hurry! Limited time offer. Offer valid only while supplies last.